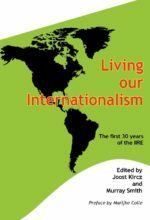 This book’s main aim is to present a comparative analysis of the crisis in different regions and to contribute to the debates about alternatives with an emphasis on the multiple dimensions of the crisis. The depth of the present crisis has torn holes in the hegemony of neoliberalism and has led to serious political discontent. We hope that this global update three years after the crisis about the new stages of the crisis and the limits to recovery will help us to develop strategies to turn the popular discontent into a real challenge to the hegemony of capitalism. 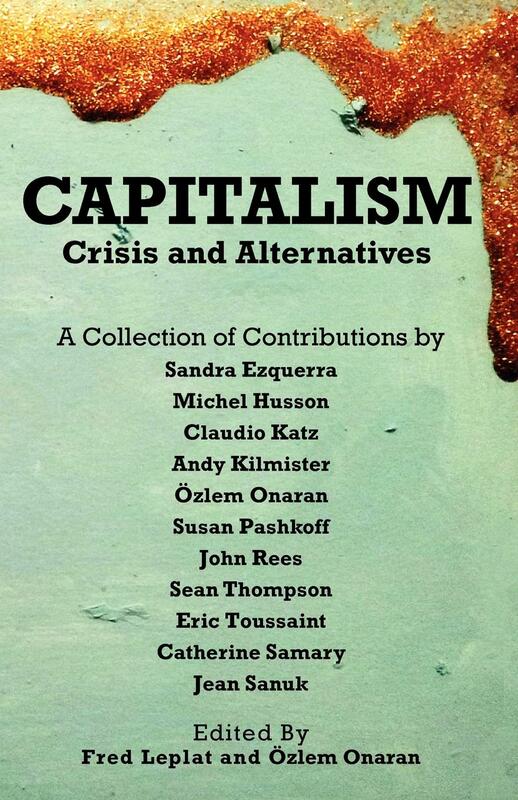 This book’s main aim is to present a comparative analysis of the crisis in different regions and to contribute to the debates about alternatives with an emphasis on the multiple dimensions of the crisis. In Chapter one, Michel Husson presents an outline of the reasons behind the crisis and the stages of the crisis. Chapter two by Andy Kilmister focuses on the particular intensity of the crisis in Britain and the deep rooted contradictions behind the crisis in the British economy. In Chapter three, Susan Pashkoff analyses the discourse and political economy of austerity with a focus on the latest evidence about distribution and unemployment in Britain. 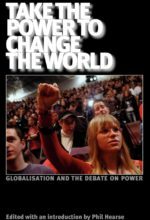 In Chapter four Sean Thompson brings in the multiple dimensions of the crisis, and aims at developing a broad ecosocialist industrial strategy with a focus on the case of Britain. Chapter five by John Rees discusses the relevance of Marx’s political economy in understanding the crisis and developing strategies, and points at some controversies within the left in its interpretations. 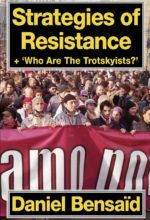 In Chapter six Özlem Önaran analyses the consequences of the crisis for working people in Western Europe, and outlines transition demands for an alternative ecosocialist Europe. Eric Toussaint focuses more specifically on the debt crisis in Europe, and introduces alternative strategies in Chapter seven. Sandra Ezquerra discusses an often neglected aspect of the crisis in the periphery of Europe: despite the vast literature on the crisis, there has not been much discussion about the specific consequences of the crisis and post-crisis management on women; Sandra Ezquerra engenders the analysis of the crisis with a focus on the Spanish State in Chapter eight. Chapter nine by Catherine Samary reminds us of the forgotten fragilities in Eastern Europe, which is now facing yet another crisis after two decades of integration to global capitalism. 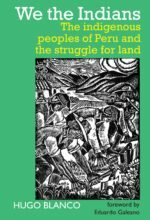 The following two chapters focus on the differences in the effects of the crisis and post-crisis management in Latin America and China, and improves our understanding of a swing in the centre of gravity of global capitalist accumulation. In Chapter ten Jean Sanuk discusses the growth regime in China, its relevance for global capitalism, and its intrinsic limits. Claudio Katz introduces the recent debates in Latin America in Chapter eleven, and points at the political aspects of crisis management, continuing fragilities, and the distributional consequences of the crisis management. Finally, at the end of the book we are publishing an interview with Eric Toussaint, which discusses the new stages of the debt crisis in Europe since Summer 2011. This not only helps us to present an update on the latest events since the previous contributions were written, but also provides a very accessible yet informative piece, which can be used as part of activist work. The depth of the present crisis has torn holes in the hegemony of neoliberalism and has led to serious political discontent. We hope that this global update three years after the crisis about the new stages of the crisis and the limits to recovery will help us to develop strategies to turn the popular discontent into a real challenge to the hegemony of capitalism.